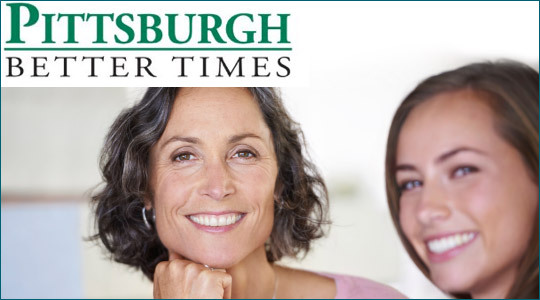 Give Mom the gift of health, with a new product designed to promote inner balance and mental clarity. Research indicates that micronutrients (trace minerals and vitamins) are important for maintaining mood stability and focus. Unfortunately, with our modern lifestyles, many people are not receiving the essential nutrients the body needs. 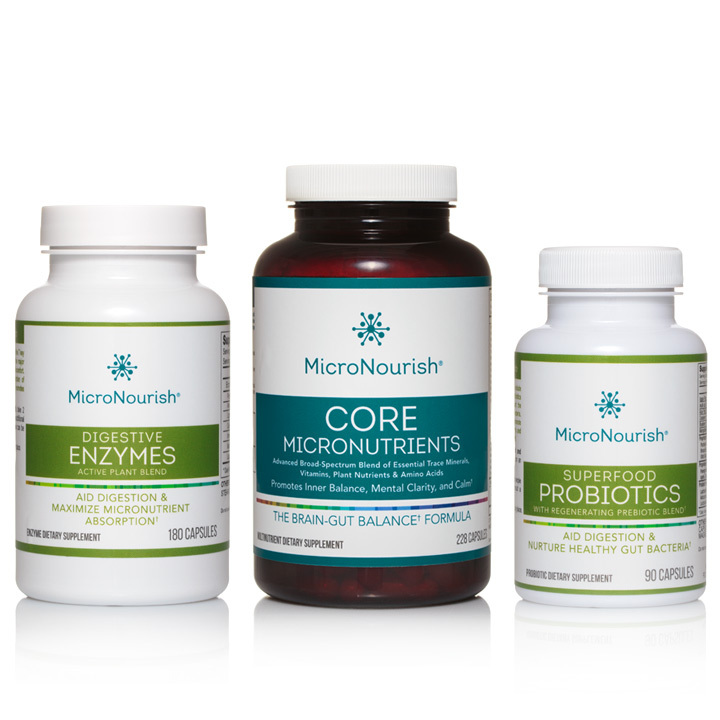 That is why the MicroNourish System addresses micronutrient absorption, the brain-gut connection and digestion, together. 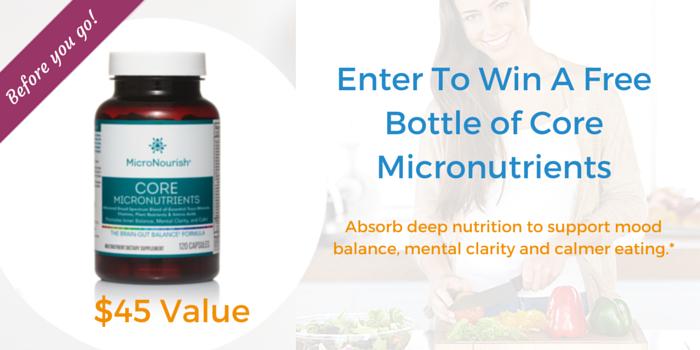 MicroNourish is a premier system of nutritional formulas designed to promote a balanced mind, balanced energy, and balanced digestion, providing the body with powerful micronutrients like zinc, manganese, chromium, iodine, Vitamin B12, and Vitamin D.